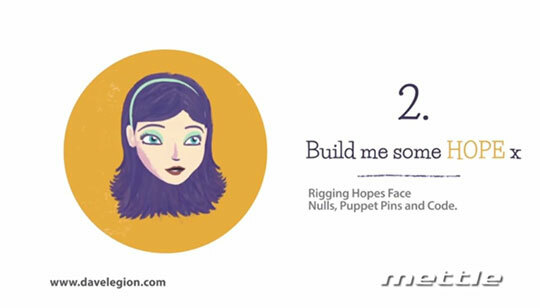 The second installment into character rigging in After Effects, David Legion places the focus on demonstrating how to set up a rig that can be used to control a character’s face in After Effects. 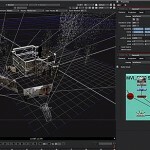 David walks through the process for creating the rig, sharing techniques for using Nulls and the After Effects Puppet tool together, and creating slider controls that will create the animation for the character’s face. Check out the tutorial for Create A Facial Rig For Your Puppet in After Effects here.